Several trails to choose from. Review: Daisy Hill is more mellow, great for everyone from the casual family ride all the way up to aggressive XC/All Mountain riders. The trails are mostly, if not all, green easy trails with a few intermediate ones. 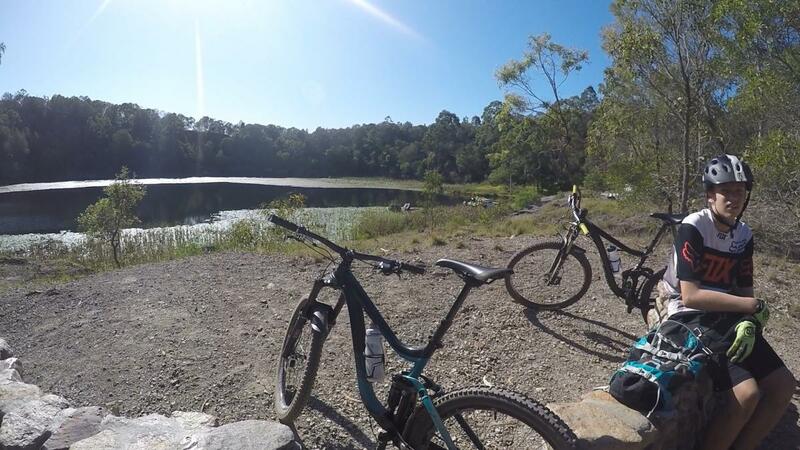 Daisy Hill has put its stamp on the Brisbane MTB community with its wide and smooth-flowing trails that always leave you smiling! 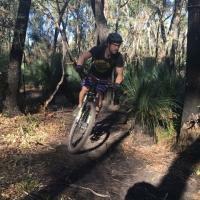 Daisy Hill Conservation Park MTB Trail 4.00 out of 5 based on 1 ratings. 1 user reviews.